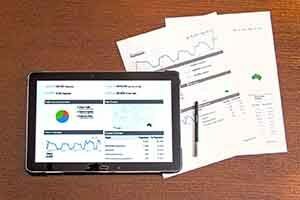 A new accident rule issued by the United States Department of Labor’s Occupational Safety and Health Administration, which will go into effect on Aug. 10, will change the way that manufacturers and businesses log their injuries and illnesses. OSHA directives state that all businesses inform their employees of their respective rights to file any injury or illness, without fear of retaliation. 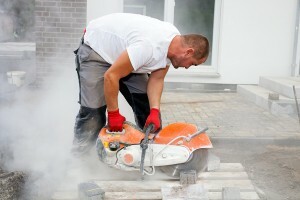 According to OSHA’s new accident rule, it “clarifies the existing implicit requirement that an employer’s procedure for reporting work-related injuries and illnesses must be reasonable and not deter or discourage employees from reporting; and incorporates the existing statutory prohibition on retaliating against employees for reporting work-related injuries or illnesses,” according to OSHA representatives. OSHA safety training is an important part of any workplace environment. All workers can benefit from being aware of basic safety issues on the job. But many workers encounter a number of different hazards on the job, and may supervise or collaborate with others who work with still more and different potential safety or health hazards. So what kind of OSHA training is right for these situations? How much do you really need? 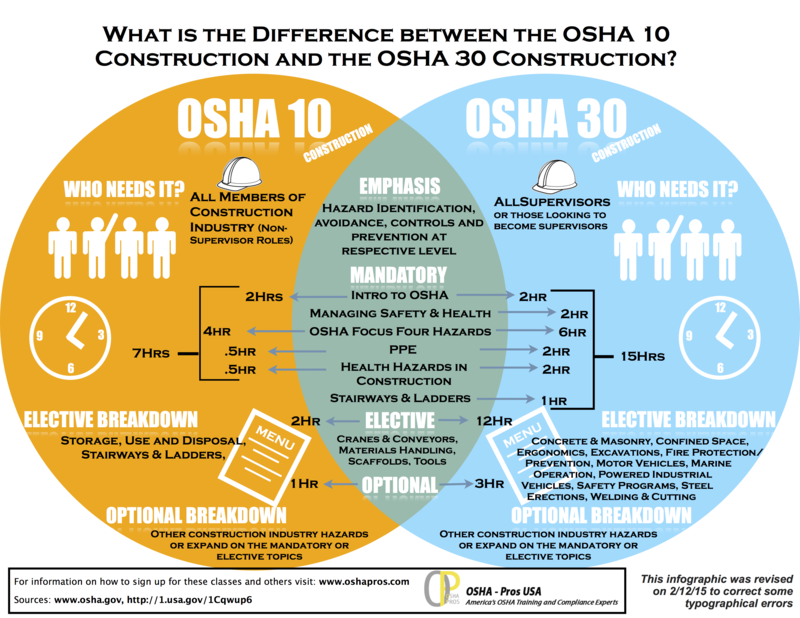 Do You Need OSHA 10, or OSHA 30 for Your Construction Job? Whether it’s the OSHA 10 Hour Construction course or the OSHA 30 hour course, OSHA training for the construction industry is a core component of compliance and on-the-job safety. If you work in the construction industry, do you know what kind of OSHA construction safety training you need? 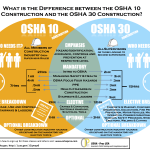 We’ve prepared this infographic to help you understand the differences between the OSHA construction industry training 10 hour course and the 30 hour course so you can decide for yourself. Ergonomics (also known as human factors engineering) is defined as the study of people’s efficiency in their working environment. OSHA, and the Centers for Disease Control (CDC/NIOSH) both have dedicated pages of information regarding the role of ergonomics in the workplace. It also has a role in prevention of workplace injuries and disabilities. 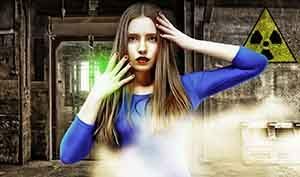 The American Psychological Association (APA) also published a widely distributed article regarding ergonomics and it’s role in long-term mental health and fitness.